A variation of the Friendship Star, Simplex was introduced around 1933 - and is still a stunning choice. introduced around 1933 - and is still a stunning choice. 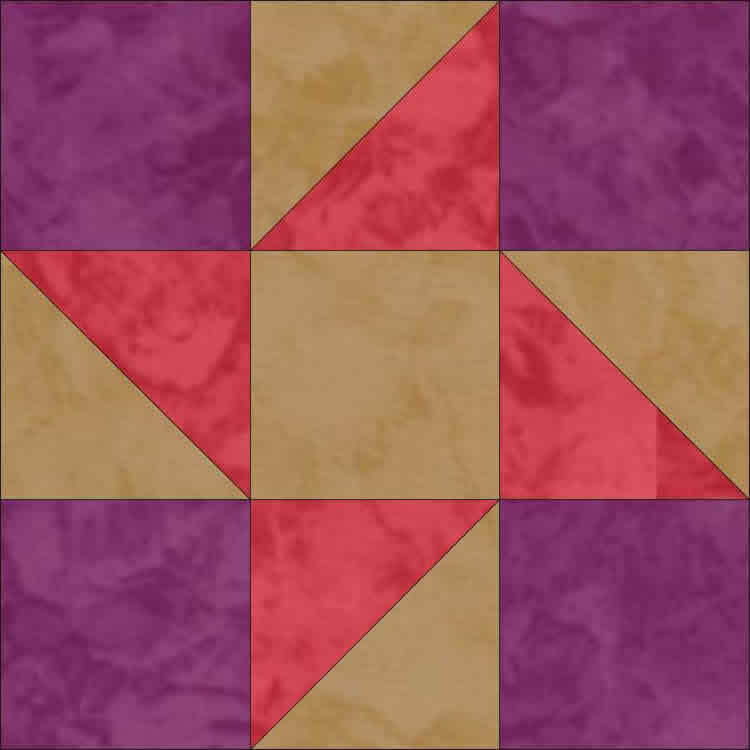 Interchangeable Quilt only designs for plain or unpieced quilt in the hoop projects - supplied in 5 and 8 inch blocks.